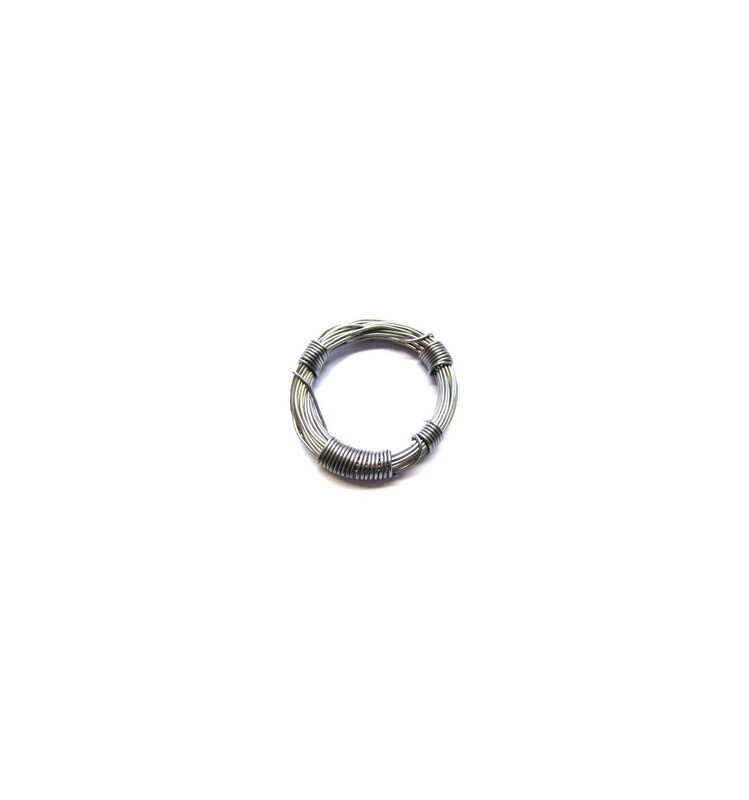 These little 29g coils of 0.9mm Flux Core Solder are coiled in-house, and are the perfect size for basic electronics soldering applications. If you love Electronics but often run into the problem of soldered parts corroding or coming loose, then you need flux core solder wire. This is why we always ensure that we stock our 29 Gram Coils of Flux Core Solder Wire, which comes with a thin core of natural gum that becomes liquid when hot and pours over the pins, terminals and wires that you want to solder together. This flux then protects the bare metals from external airs and corrosion, which helps to improve the quality of the electrical connection and in turn result in cleaner, more stable electrical signal transfer. 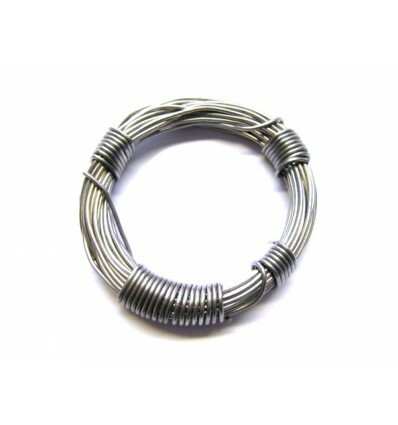 The flux core within this solder wire is a blend of natural gum that is non-corrosive and non-conductive, affording you the option to leave it on the PCB and components after Soldering. This makes it one of the most convenient solder wires on the market, especially if you are prototyping or focusing on quick production or turnaround times. While this solder is not lead-free, it is majority comprised of around 60% tin in addition to the 40% lead content. This makes it far safer to handle and use than 100% lead solder wire, while still offering all of the great benefits that have made lead solder the first choice for many electronics enthusiasts over the years. These 29 Gram Coils of 0.9mm Flux Core Solder are an excellent choice for almost any electronics soldering needs, as the solder has been designed for low to medium temperature applications. This means you don’t have to subject your Electronics Components to extreme temperatures, but can still enjoy the benefits of clean, well-formed electrical connections – without having to deal with PCB and component cleaning.